We’re very excited about National Poetry Month around here! On top of our partnership with Ritual Coffee Roasters, we’re also teaming up with local pizza places to get our students’ voices out into the world. 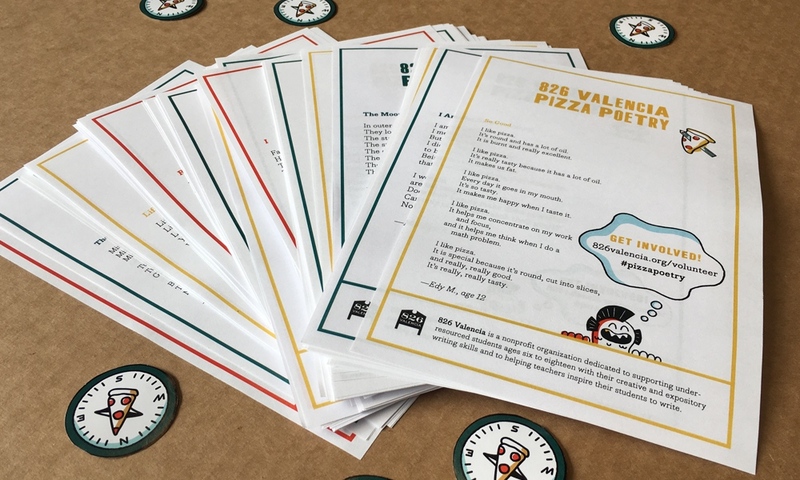 Our friends at 826 New Orleans are also doing their own Pizza Poetry Project to celebrate students’ voices. While you’re out and about this spring, whether getting your daily caffeine fix or enjoying some delicious pizza, you’ll have an opportunity to celebrate and support our youth. Use #pizzapoetry and share your experiences with us!